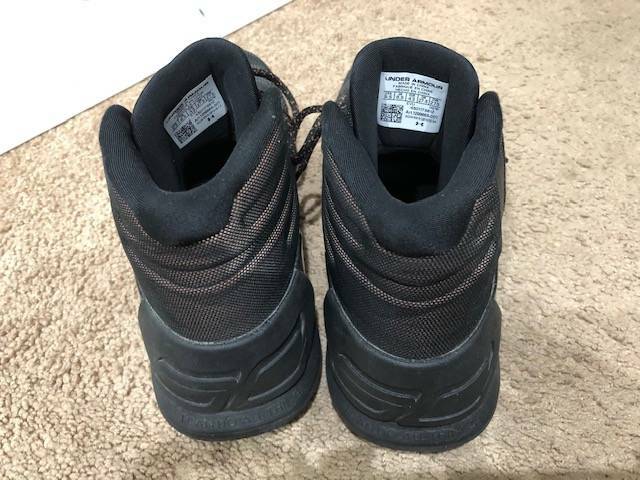 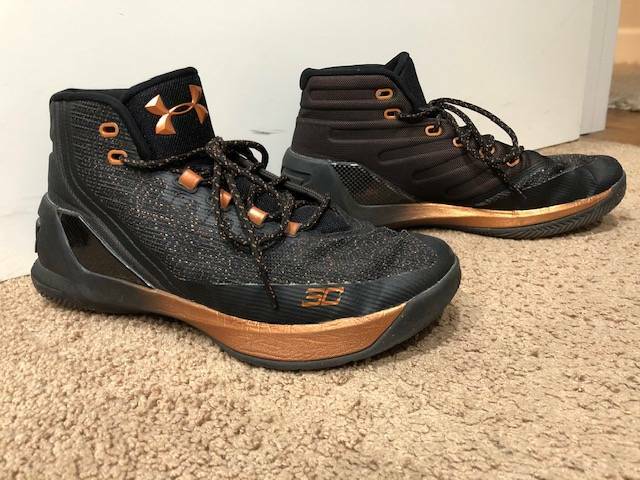 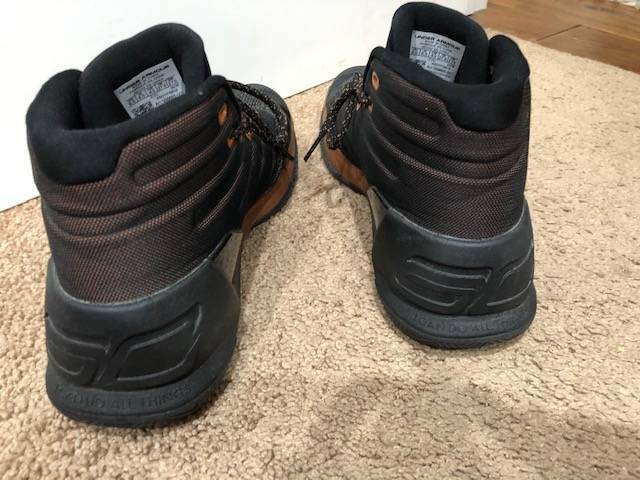 Under Armour Men Curry 3 - All Star (black / silver / copper) Under Armour Men Curry 3 - All Star (black / silver / copper) GREAT condition! 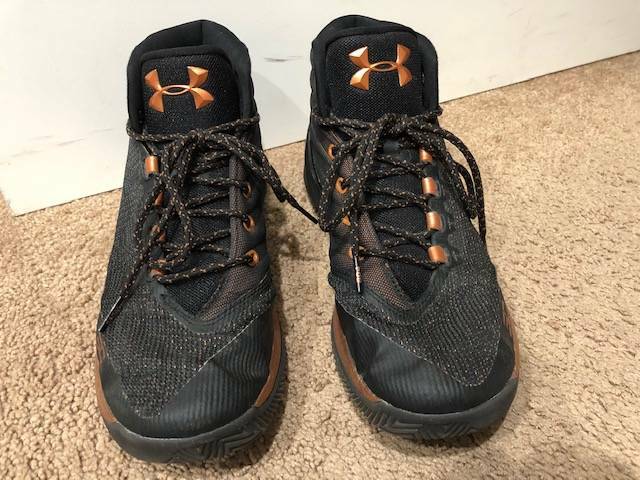 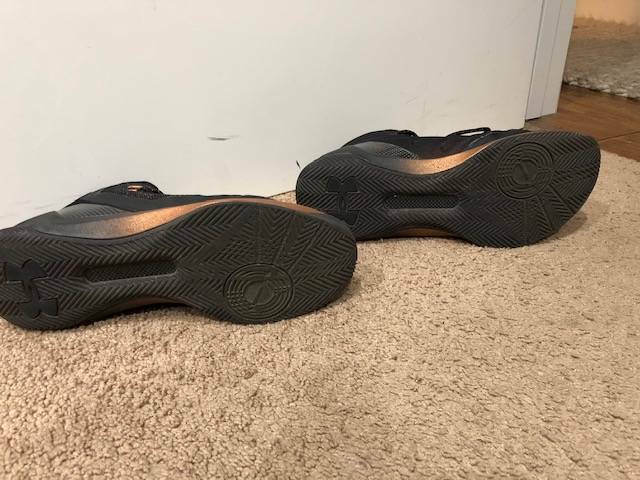 My son only wore these 3 times. 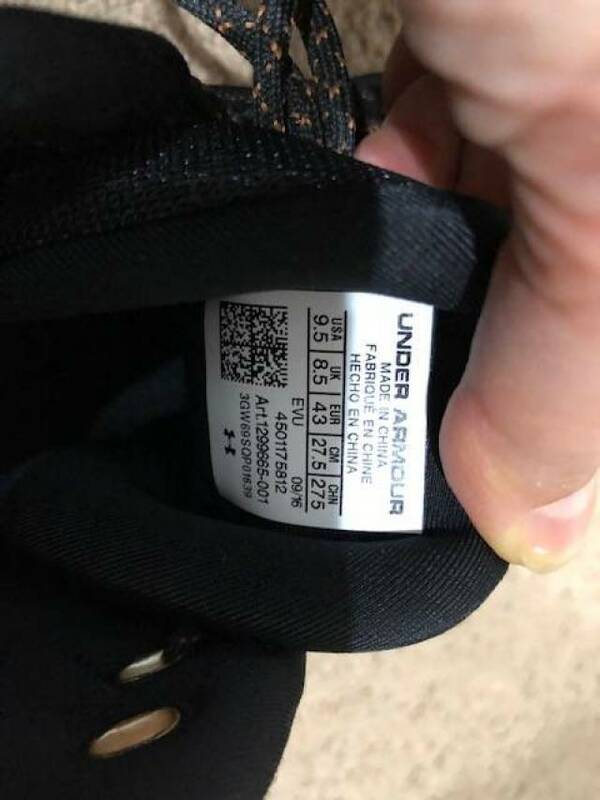 We take Paypal only and no refunds.